Information on Cle Elum Lake boat rentals, jet skis, water sports, and boat tours at this reservoir along the course of the Cle Elum River, in Washington state. Cle Elum Lake is the eastern lake of the three large lakes north of Interstate 90 and the Yakima River in the Cascade Range, the other two being Keechelus Lake and Kachess Lake. 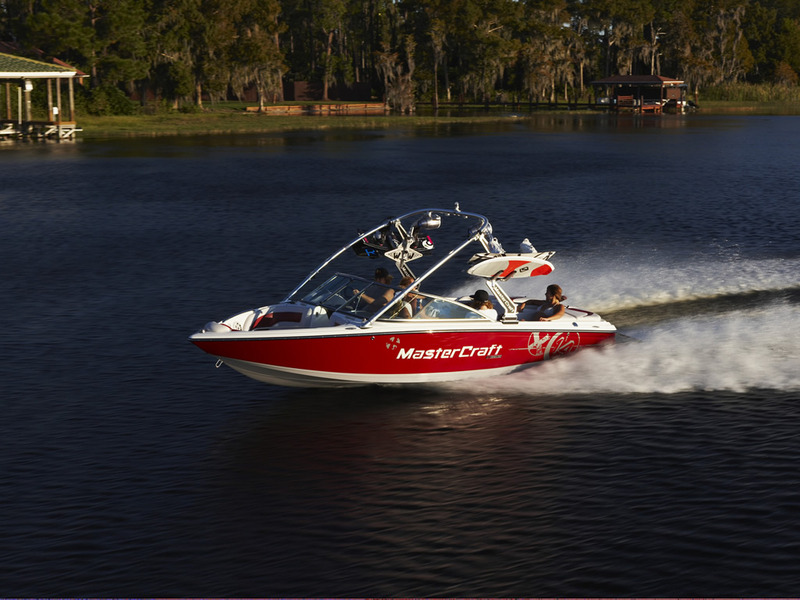 Outdoor recreational activities are enjoyable for all ages which may include; wakeboarding, water skiing, tubing, wakesurfing, kneeboarding, fishing, camping, flyboards, and wake skating. Although a natural lake, Cle Elum Lake's capacity and discharge is controlled by Cle Elum Dam, a 165 foot high earth fill structure built in 1933.